Pride of Hungary “Johnny” headed to the UK in fall 2017 to be trained by Clive Elliot. 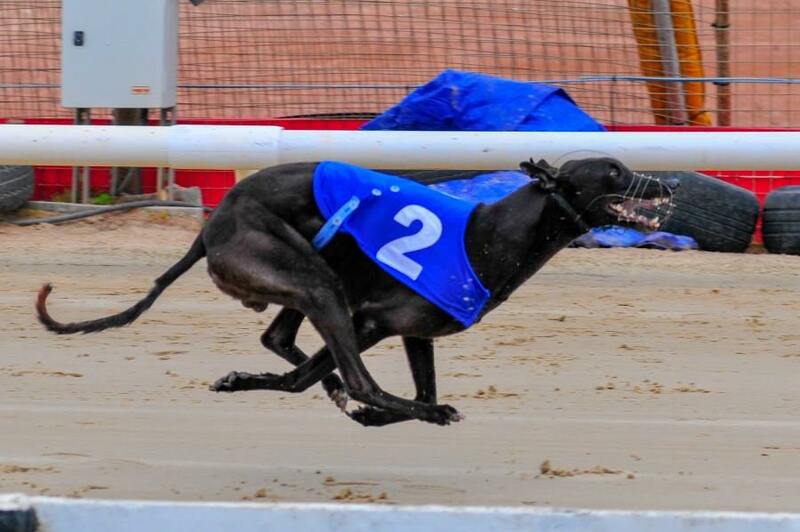 After he ran a brilliant 28,29 in Alsonemedi, we decided to send him over – we was excited what a talented pup can reach there. So far so good, he alredy gave us some special moments, cherry on the top is he also won his very first A1 race too. His race results: http://www.greyhound-data.com/d?l=2216311&z=WHHwd-. Stats till June 2018: 5x1st, 5x2nd, 1x3rd, 2x5th.